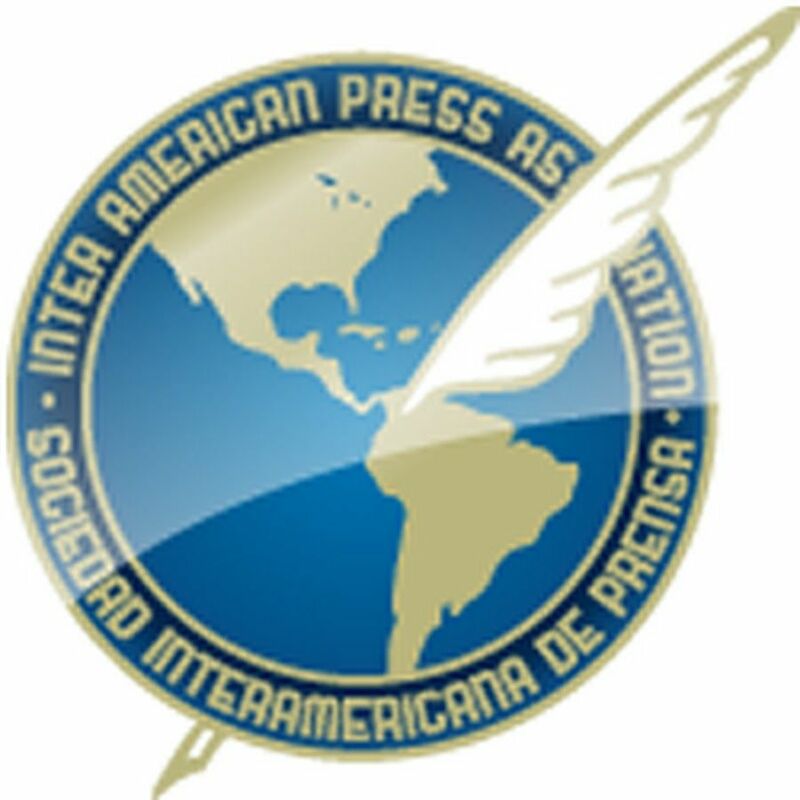 MIAMI, Florida (June 1, 2016)—The Inter American Press Association (IAPA) today rejected, as being contrary to press freedom, a practice engaged in by prosecutors in the Guatemalan Attorney General's Office of calling on journalists to reveal their news sources in the interest of judicial investigations. 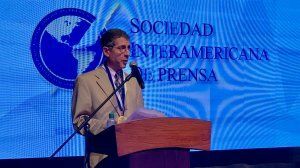 The IAPA received specific complaints from the newspaper Prensa Libre that several of its journalists had received requests from public prosecutors and assistants of the judiciary in recent months for them to disclose their sources of news and information in lawsuits. 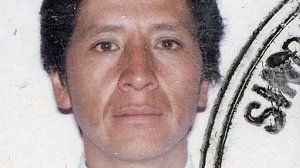 Claudio Paolillo, chairman of the IAPA's Committee on Freedom of the Press and Information, said that such requests represent a contradiction of press freedom and journalistic professional work. Paolillo, editor of the Montevideo, Uruguay, weekly Búsqueda, declared, "The position of the judiciary is contradictory, as rather than forcing journalists to reveal their sources it should protect them so they do not have to, given that professional secrecy is protected by the Penal Code, which imposes strong punishments for anyone who does not observe it, and by the Law on Issuance of Thought." Paolillo added that violating professional secrecy goes counter to a journalist's principals of ethics, as "he or she cannot identify who entrusted something to him or her. If he or she does so the consequences will be very serious for freedom of the press and society. On the one hand the source will stop providing information, which is counterproductive for the public's right to be informed, and on the other there is weakened the stance of transparency that is required by every society that seeks to value its democracy." 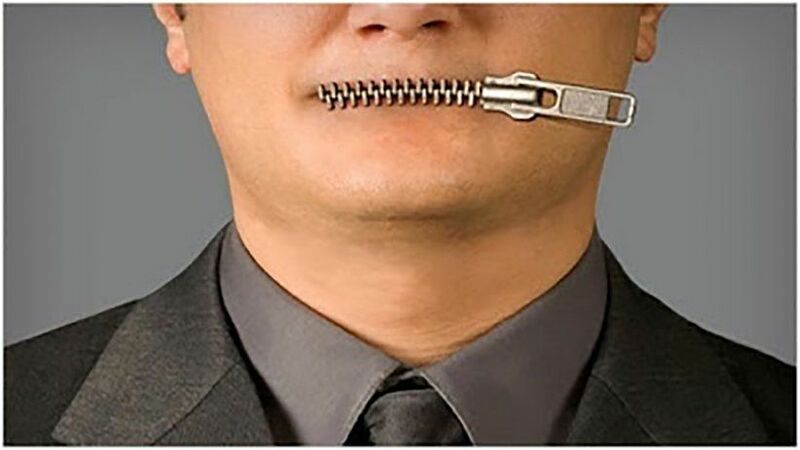 On this issue the IAPA always reminds that professional secrecy is contemplated in Principle 3 of the Declaration of Chapultepec ("No journalist may be forced to reveal his or her sources of information") and in the Declaration of Principles on Freedom of Expression of the Inter-American Commission on Human Rights, in which it is established that every journalist has the right not to reveal his or her source of information, notes and personal and professional files.